Having gone dormant for a while, Red Sound Records is back with an album by Boston’s The Ottomans. We’re not going to toot our horn too much since we’re running the show, but let’s just say if you enjoy the Ramones, Toys That Kill, or a garagier sounding punk rock, these mamma jammas might be right up your alley. Anyway, we’re real proud of it. Visit Red Sound Records here. 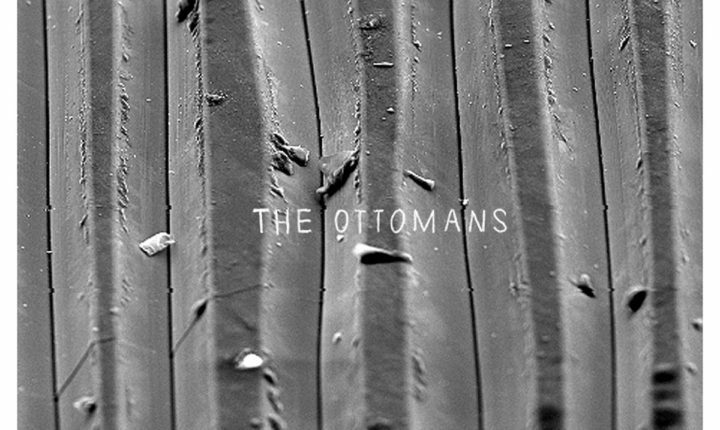 Download the Ottomans record for free here. Stream the Ottomans record here. Stream the entire Red Sound Records catalog here.